1. If your thyroid isn’t producing enough hormones, the pituitary gland will boost TSH to increase thyroid hormone production. 2. If you have hypothyroidism, your TSH levels are high, as your body is trying to stimulate more thyroid hormone activity. 3. If you have hyperthyroidism, your TSH levels are low, as your body is trying to stop excessive thyroid hormone production. 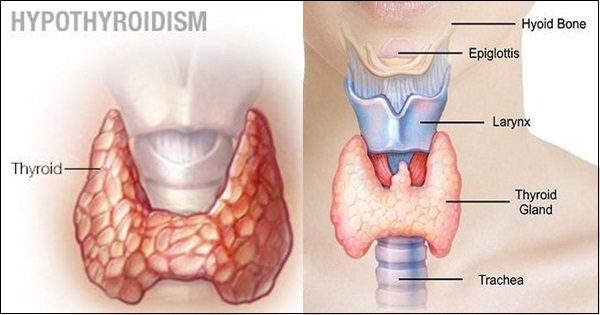 Hypothyroidism is a lifelong condition. For many people, medication reduces or alleviates symptoms. It is best treated by using levothyroxine. This synthetic version of the T4 hormone copies the action of the thyroid hormone your body would normally produce. These alternative animal extracts are often unreliable in dosing and haven’t been shown in studies to be better than levothyroxine. For these reasons, they aren’t routinely recommended. When thyroid hormone levels are low, research shows that people are more likely to gain weight. That’s likely because their body doesn’t burn energy as efficiently as a body with a healthier thyroid. The amount of weight gain isn’t very high, however. Featured image courtesy: Yuri Elkaim and Mayo Clinic News Network.